Planning a trip around a whole country is certainly no easy task to take on. When traveling, you want to make sure that you are getting the most bang for your buck while seeing the most sites you possibly can. Gil Travel is here to help you do just that. One country we know is worth visiting is the beautiful and striking Peru. There are so many captivating attractions to see throughout the country that we want you to relax and let us handle the planning behind seeing every single one. So, which ones can we take you to? The most famous attraction that lies in Peru is the stunning Machu Picchu. When you travel to Peru, you’ll take a captivating hike to Machu Picchu. This ancient citadel sits on top of a stunning mountain ridge, where you'll gaze upon a gorgeous sunrise. The Plaza Mayor, an inside look at the Monastery of San Francisco, the Cathedral…and so much more! 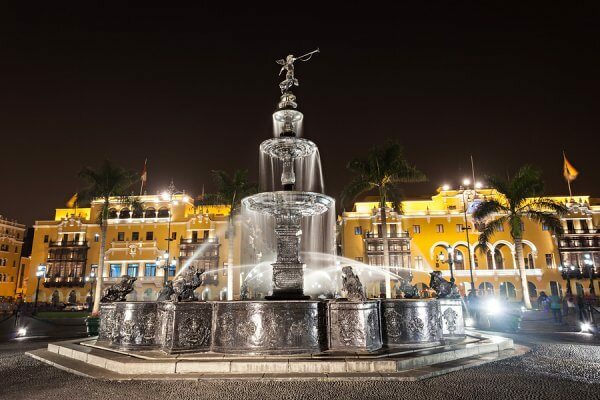 We make sure you absorb the plentiful history and beauty behind the capital city of Peru. Do you love handcrafted goods? 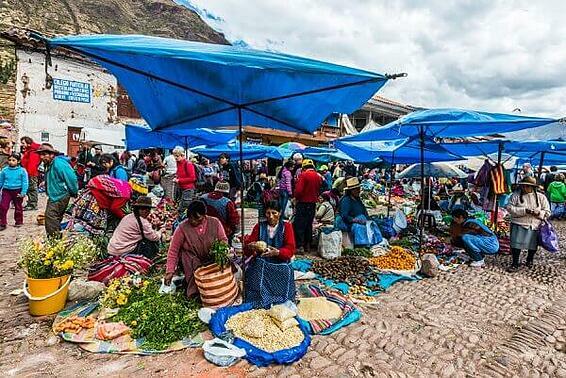 At Pisac Market, you will sift through countless authentic Peruvian items. This market is a must-see tourist destination and you’ll love coming away from your trip with such intricate trinkets! Preu is known for its abundance of llamas. At most destinations, you’ll see these unique creatures roaming about. You won’t find that in too many other places!